Sprinkled across Macomb County are impressive groups of high school students who are working hard to become STEM leaders and innovators as part of FIRST Robotics (For Inspiration and Recognition of Science and Technology). Research estimates that 65 percent of today’s kindergarteners will have job titles that do not currently exist. And many of those roles will be related to STEM. So it is imperative that young people have opportunities to explore and become educated in these fields and FIRST is a program that does just that. Are you a business looking to get involved with the future workforce through FIRST? Check out some of our stories then sign up for "Fueling the Talent Pipeline."  Macomb County will help get you connected to one (or several) of our teams!